Disney Donna Kay: runDisney Inspired Decal Giveaway at DisTherapy!! runDisney Inspired Decal Giveaway at DisTherapy!! 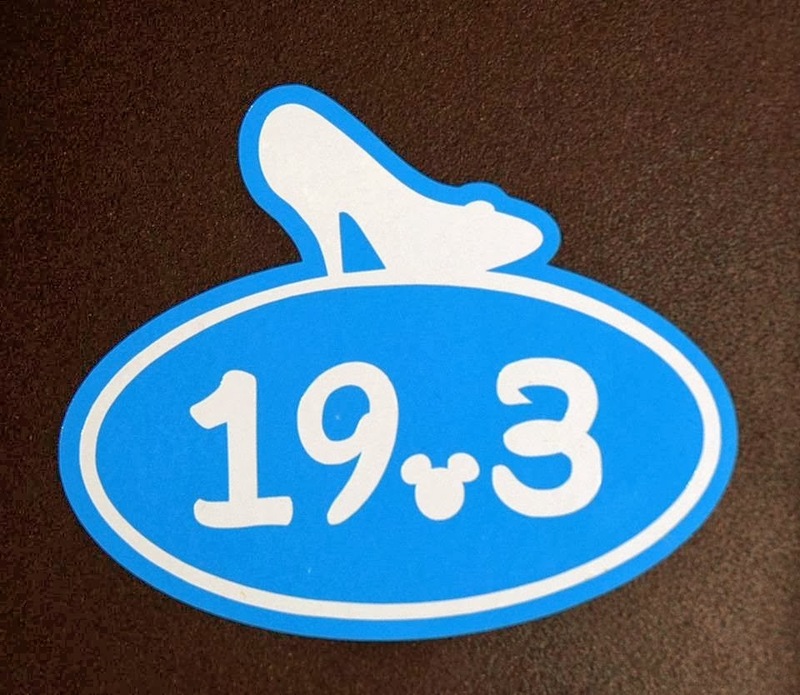 The Princess Half Marathon is happening soon - February 23rd to be exact - and my wonderful friend Donna of DISTherapy is giving away a runDisney Princess inspired decal from Magical Creations and Celebrations!! Here's one of the decals you get to choose from. If you are even thinking about participating in a runDisney event her blog is a Must Read!! She has fabulous tips for beginners to the most experienced runners, and she is a PT by trade so she really knows her stuff. You will also find great runDisney Blog Hops she has hosted with some of the best runners out there,and some fabulous Disney stories as well. I hope you will all go over and enter!! :D is really the best isn't she!! She is so inspirational for me. I have even started working out on the treadmill a few times a week - maybe next year we can meet up to do a runDisney event together Diane! !